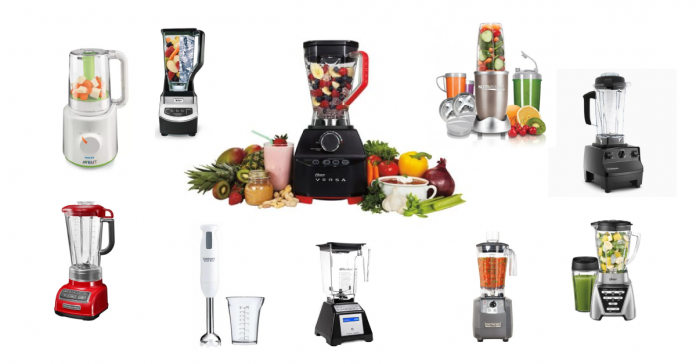 Let these blenders do your job for you! 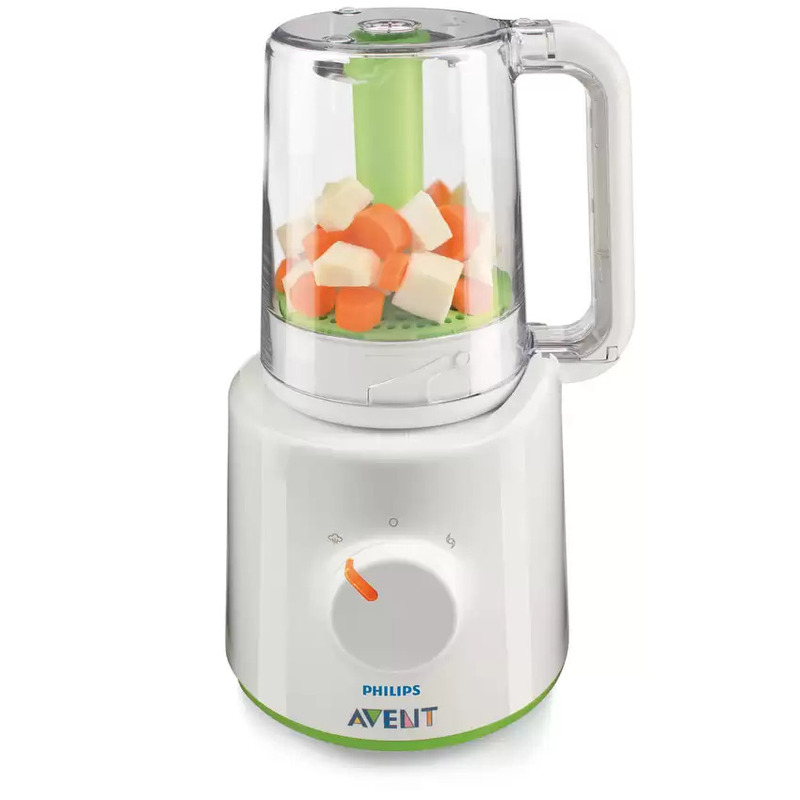 This 4-in-1 baby food maker lets you give the best for your little baby or toddler. You can easily make healthy homemade baby food that can also include meat, fish and pulses for complete meals. It has a powerful blending performance for fine purees. Craving for some ais batu kacang but you don’t want to leave your home to get it? The Ninja® Professional Blender NJ600 uses the Ninja 6-blade technology which is perfect for ice crushing – it blasts solid ice cubes into powdery snow in mere seconds! 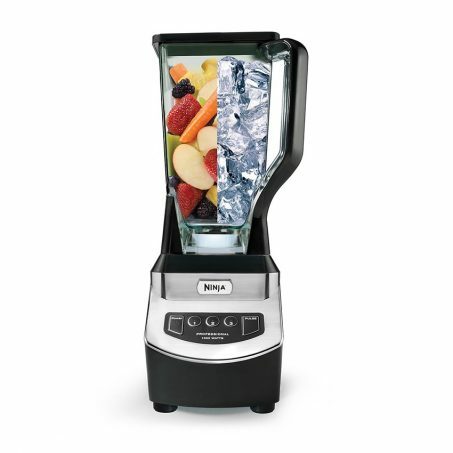 If you’re looking at value for money, then this is the blender for you. 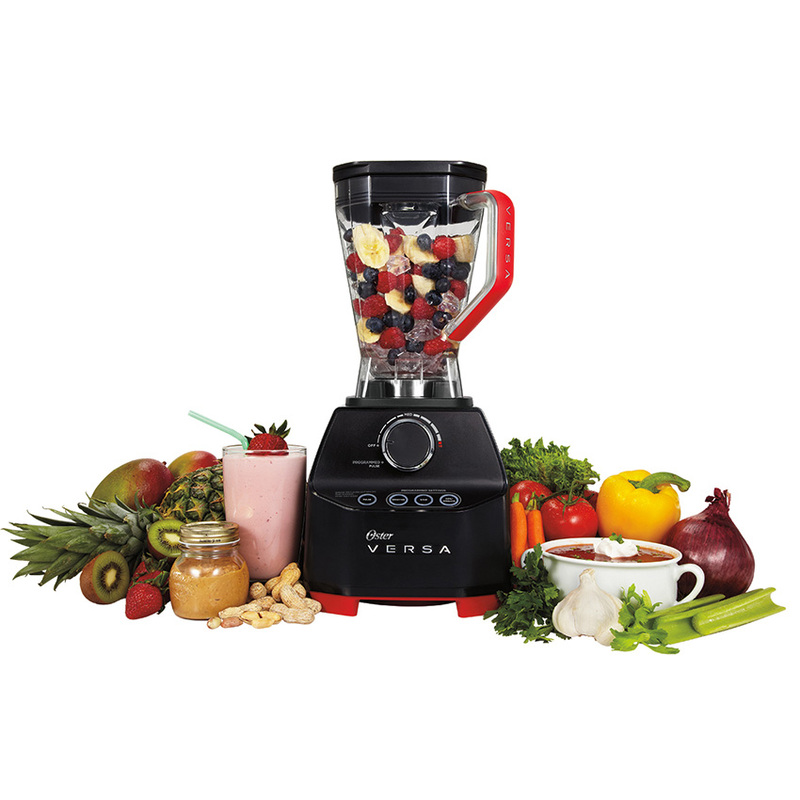 The Oster VERSA gives you a lot of versatility with its powerful 1100W motor and various programmed settings. 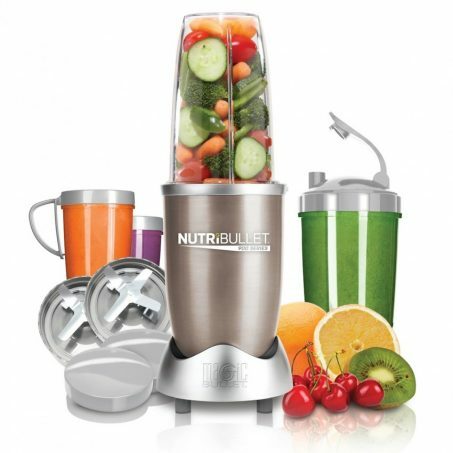 This blender is also equipped with various accessories and reversing blades to ensure your food is blended perfectly. The NutriBullet Pro 900 is easy to use, compact, and packs a punch with its 900W motor. It effortlessly blends and pulverises fruits, vegetables, superfoods and protein shakes to ensure that your body takes in all the essential nutrients for your health. 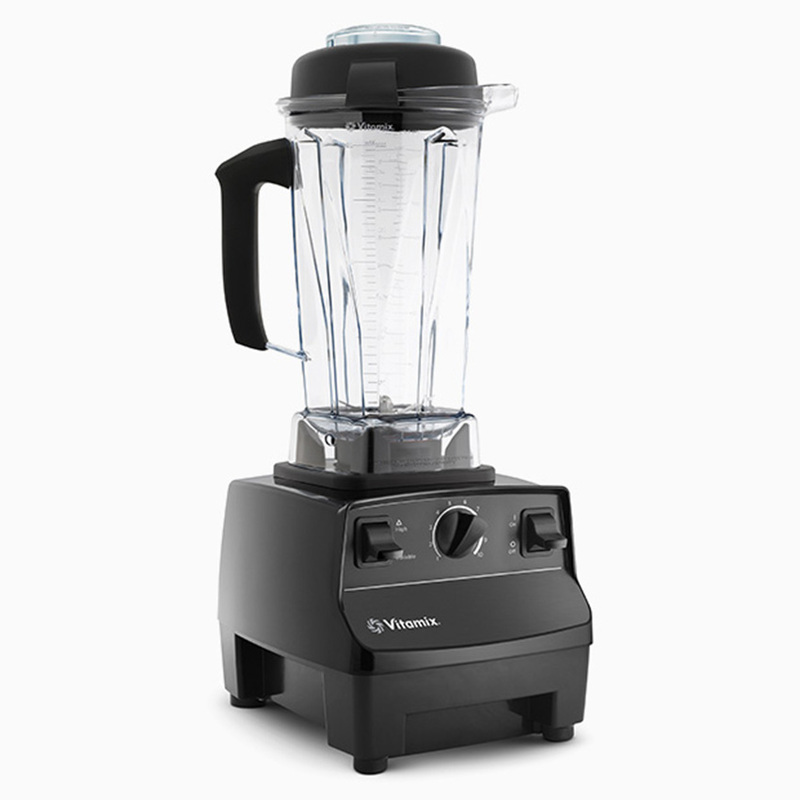 The Vitamix 5200 is a high-end blender that performs well in every aspect. It has a large capacity – 64-ounces to be exact – to make large batches of food and desserts. Its powerful and high speed blades pulverises through the toughest of ingredients, ensuring that your smoothies and frozen treats are as smooth silk. 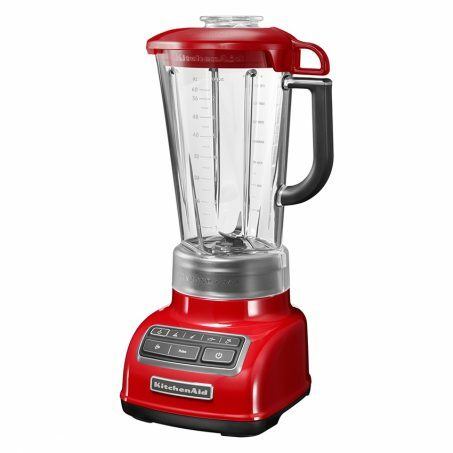 The KitchenAid 4-Speed Diamond Blender has a 1.75 litres patented Diamond Pitcher design that is not only dishwasher safe, but is also shatter-, scratch- and stain-resistant. Its Diamond Blending System, Intelli-Speed® Motor Control and Soft Start® Feature makes blending a breeze. 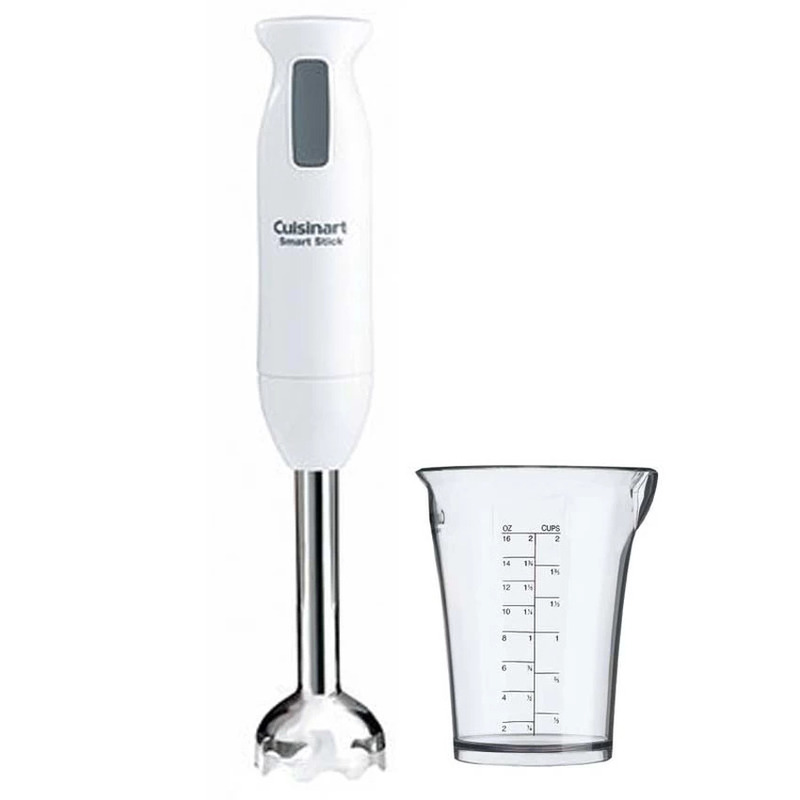 If you want to try making bulletproof coffee, take a look at the Cuisinart CSB-76 SmartStick Immersion Hand Blender. It has a smooth blending blades and a protective guard that prevents splattering while you blend your coffee. This hand blender is simple to operate, lightweight and ergonomic for one-handed use, and dishwasher-safe as well. If you want something built to last, you should consider the 1560W Blendtec Total Blender. It has a 3 peak horsepower motor, 10 speeds and several pre-programmed cycles for your blending needs. It also comes with a 7 year warranty. 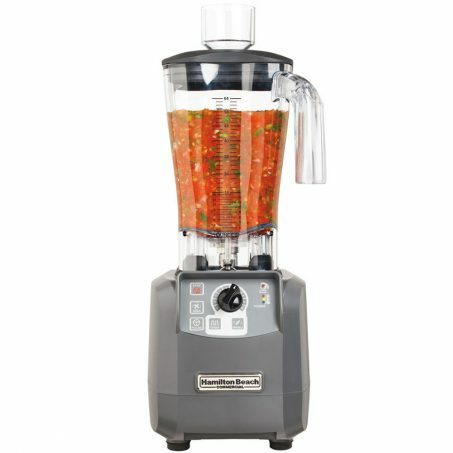 The Hamilton Beach Tournant High-Performance Food Blender is a commercial blender that has a powerful 3 horsepower motor to blend food effectively and efficiently. It has adjustable speeds, pulse and one-touch chopping with speed control. 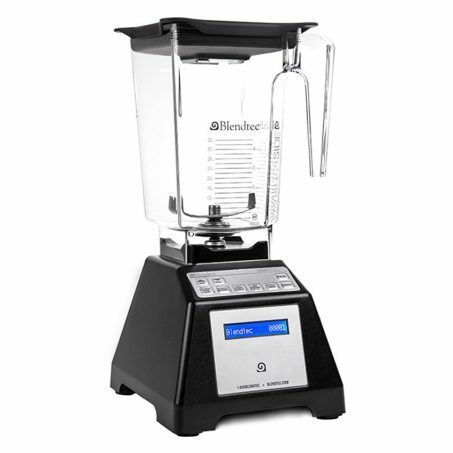 For safety, this blender has a temperature gauge for monitoring motor temperature – it will alert the user if the motor overheats while blending back-to-back batches. 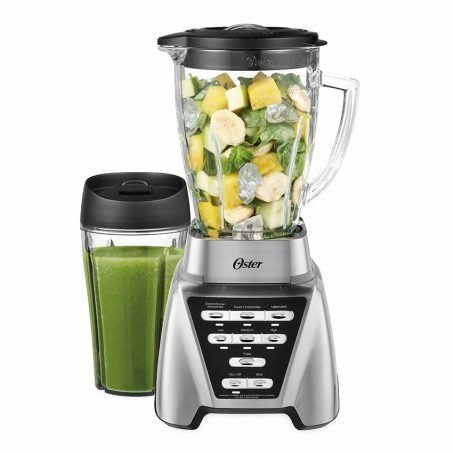 The Oster Pro 1200 has a glass pitcher and an all-metal blade to ensure that your blended food does not come into contact with plastic. With great power, decent functionality and reasonable pricing, it is no wonder why the Oster Pro 1200 Blender is one of the best blenders with glass jar.